Copenhagen Radio Cinema Festival will take place on the 22nd to the 24th of this month. This different way of storytelling has found popularity in the Danish capital. Later this month the second ever Radio Cinema Festival in Denmark will take place in Copenhagen, hosting 13 events over 3 days. The non-profit organisation Radio Cinemas Copenhagen will once again invite people from all over the world to spend time together listening in the dark. “It’s always an experience and I think that’s why people like it” says Director of Copenhagen Radio Cinema Festival, Christine Runøe. 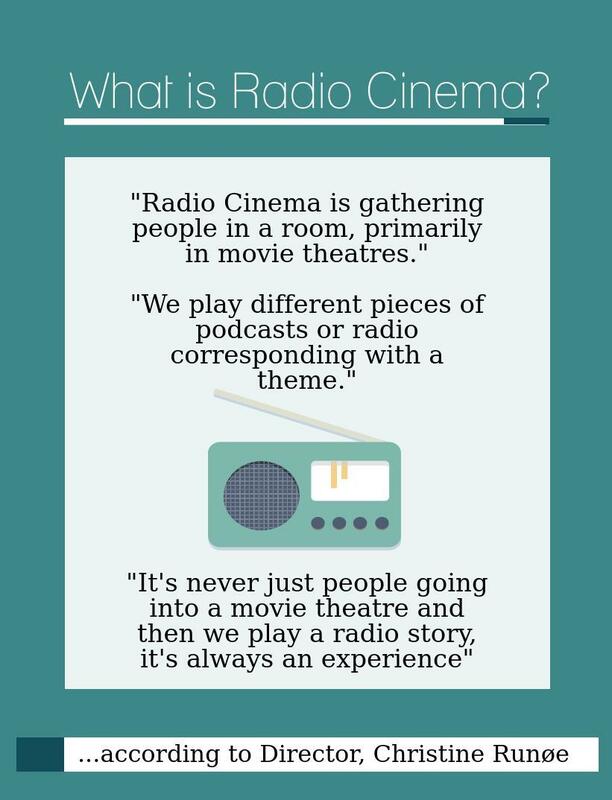 Radio Cinema Copenhagen was inspired by the London-based “In the Dark”, a project by radio producers and enthusiasts which aims to tell audio stories in new and different ways. 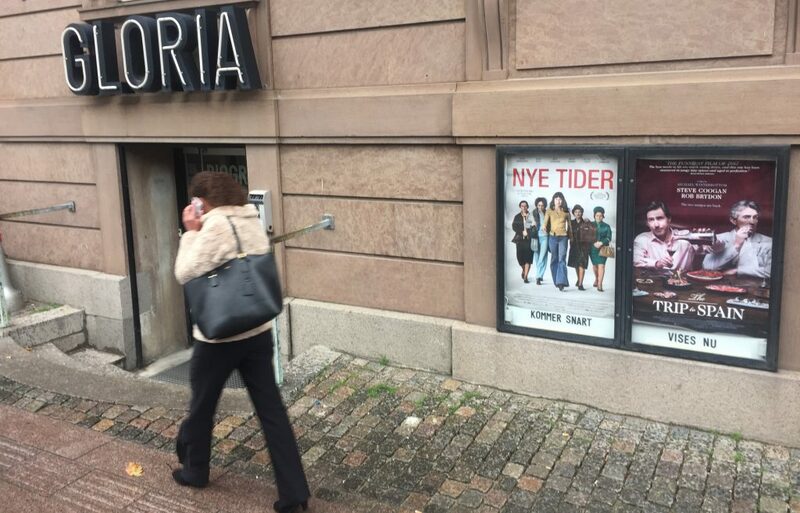 Copenhagen Radio Cinema has found their darkness in the cinemas of the Danish capital and it’s here that copenhageners get together and listen to audio stories from all over the world.